Spoken Word (2008) - Documentary, Interview, Making Of etc. 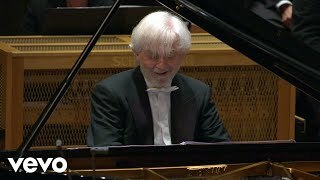 After a fabulous concert Bernstein asked the pianist, “Will you play this piece with me when I’m 100?” So here we are , more than 30 years later – Bernstein live from Berlin! The recording also marks the end of an era - Sir Simon Rattle’s last appearance with the Berlin Philharmoniker as the orchestra’s chief conductor took place in June 2018. 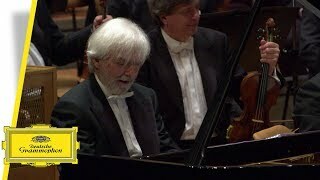 Krystian Zimerman celebrates Leonard Bernstein's centenary with a compelling performance of his Symphony No. 2 "The Age of Anxiety“. The recording also marks the end of an era – Sir Simon Rattle’s last appearance with the Berliner Philharmoniker as the orchestra’s chief conductor took place in June 2018.